Our ground floor units are drive-up accessible for easy access. Drive up to your unit and start storing right from there. Lessen your steps and shorten the distance! Route 303 Storage is located in Hinckley, OH near Hope Memorial Gardens, Jamar Precision Grinding, and ALDI Distribution Center. Get to our facility from all over Ohio via OH-303 and many other major roads. 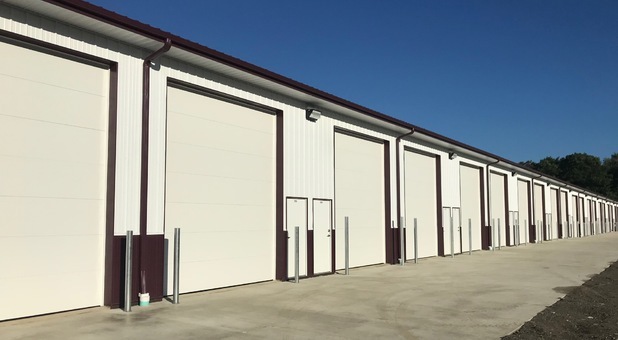 If you’re struggling to find a place to store in Richfield, Medina, Granger, Weymouth or Brunswick, we’re in the perfect place for you to store. Get started today! Center Marks Self Storage is set in Brunswick Hills, not far from Brunswick City and Valley City. Located just north of Center Road /OH-303 on Marks Road. 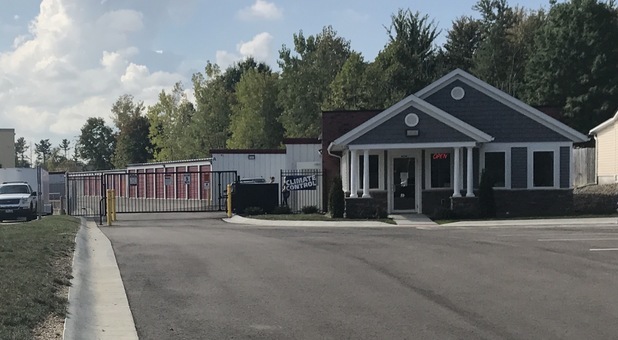 We’re here to serve our neighbors in Medina, Brunswick, Strongsville, Litchfield and every other city and community within minutes from our facility. There’s always a space here for you! 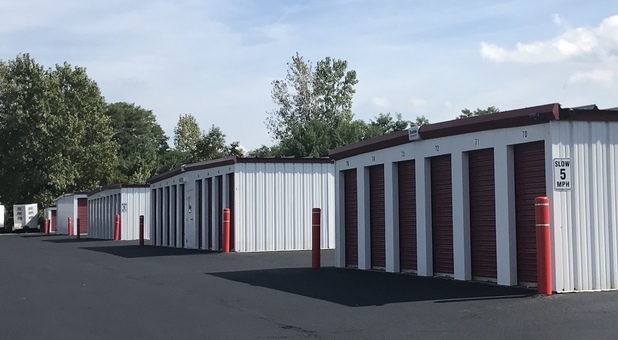 North Royalton Self Storage is located in North Royalton, OH, easily accessible to several nearby cities such as Strongsville, Broadview Heights, and Parma. We encourage you to come and take a tour of our facility. It doesn’t make sense for you to have any time limits or restrictions when you plan to visit your storage. If you want to add items, take away items or just check on your unit, stop by whenever you like. Current leaseholders have access to their units 24 hours a day. It’s your storage, visit on your time. We have always taken the safety of you and your belongings seriously. We’ve invested in security cameras and a computerized gate that can be accessed using a personalized passcode that everyone receives when they rent a space. We monitor who comes in and out and what goes on day and night.